Earlier today, Kitchenomics #REDMOVEMENT Culinary Revolution by DEL MONTE commenced. 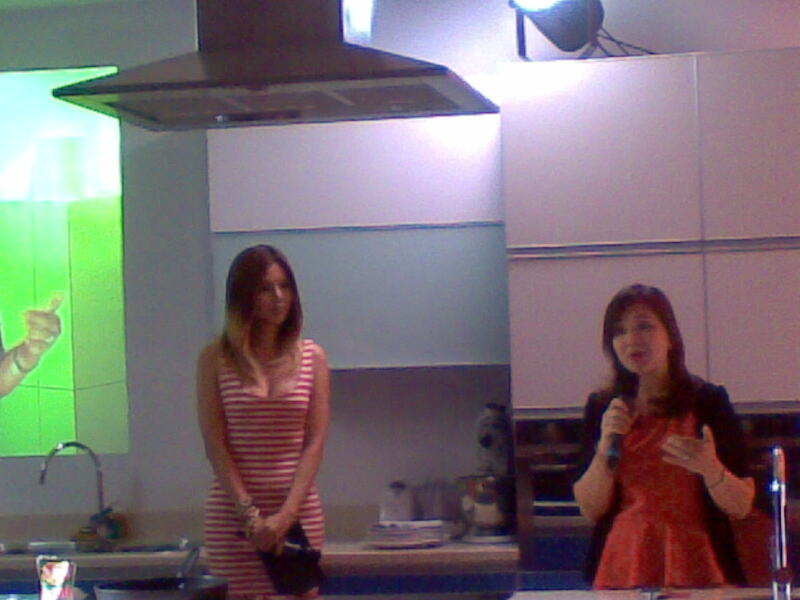 Media and social influencers were invited to attend an intimate cooking demo held at Treston College. 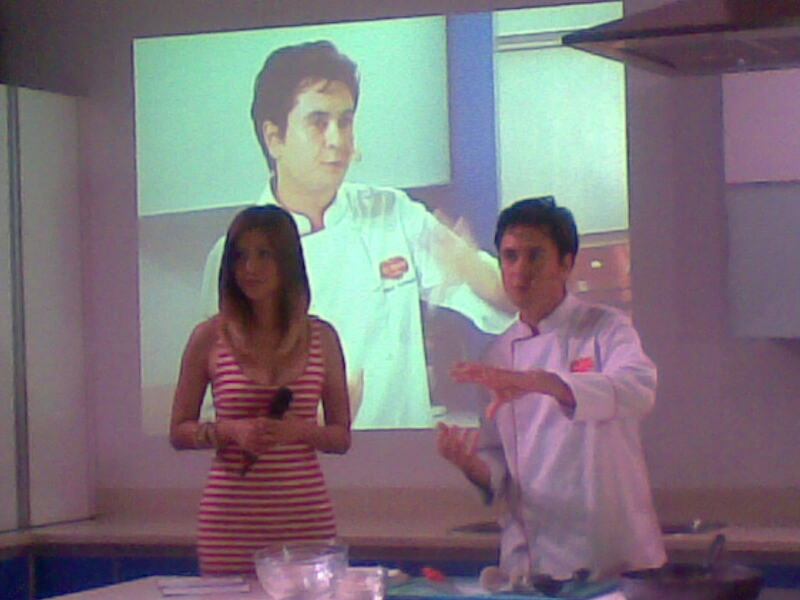 It is amazing to learn that we can actualy reinvent homegrown Filipino dishes using Del Monte Tomato Sauce and come up with 'gourmet viands' that actually tastes even better! Miss Bianca Valerio hosted the event while Del Monte Red Movement Culinary Ambassador, Chef Dino Ferrari concocted his Red Sinigang. Kitchenomics RedMovement teaches us to "Go Beyond the Norm". 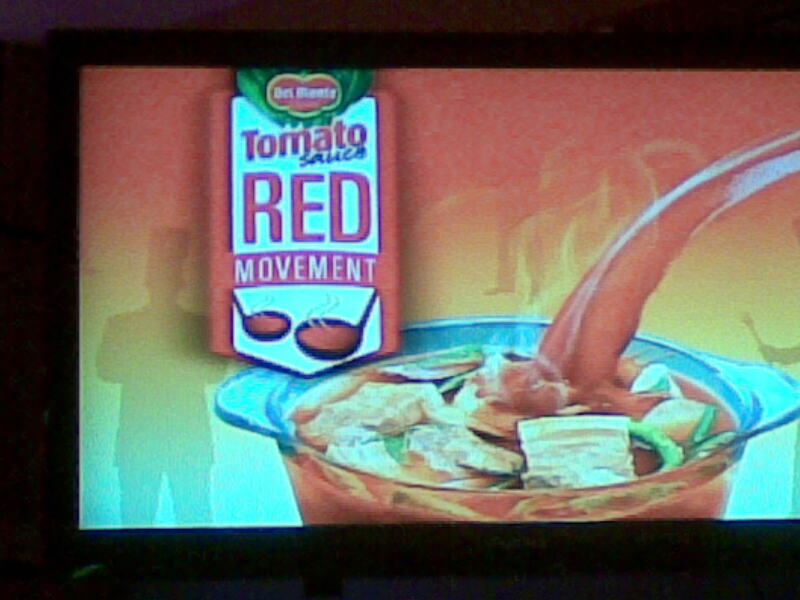 Tomato-based dishes that we have come to love need not be limited to Afritada, Menudo, Caldereta and Spaghetti. We can experiment using Del Monte Tomato Sauce to enrich our everyday dishes. Kitchenomics #RedMovement takes great dishes a notch higher, with the best Tomato Sauce that Del Monte brand offers. 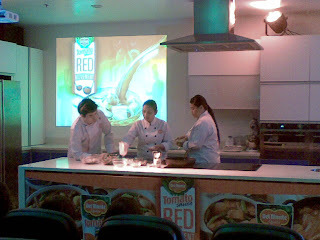 Nothing beats a great degustation experience resulting from Del Monte Tomato Sauce. 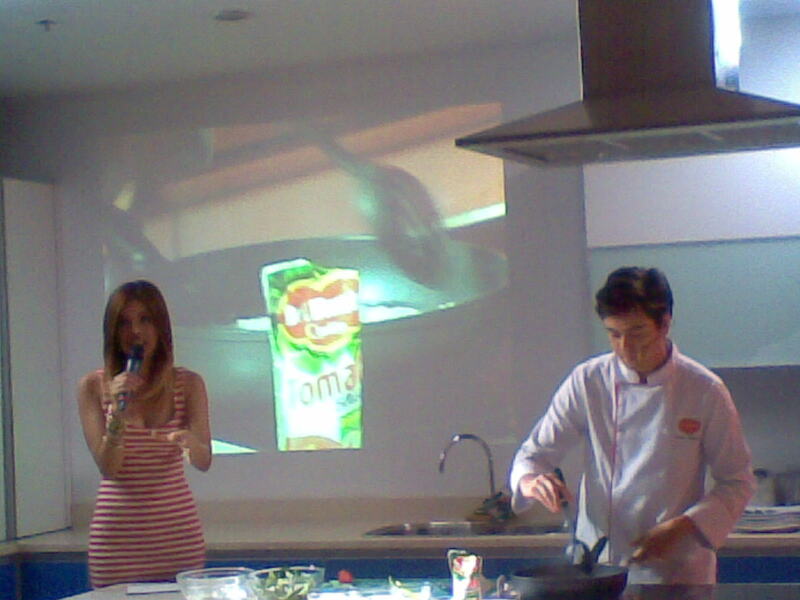 Join in Del Monte Kitchenomics and learn great tasting, healthy dishes that your family will surely love. 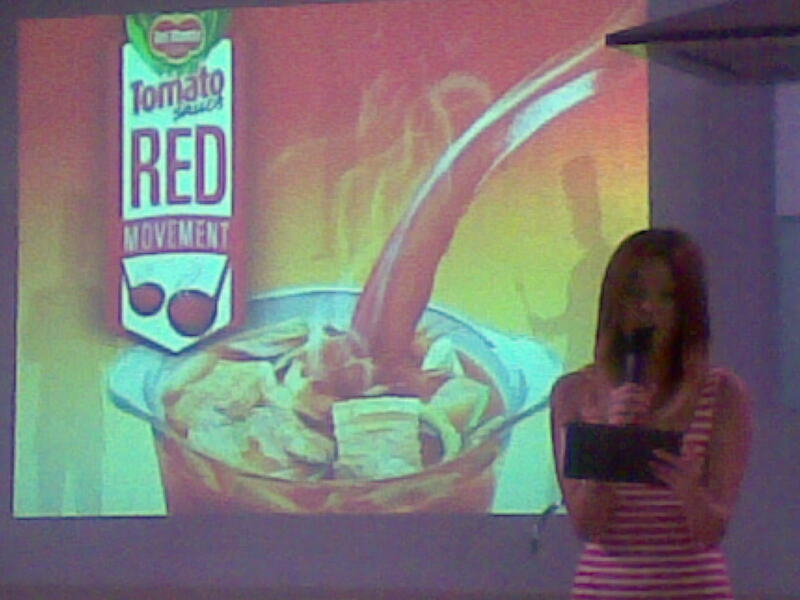 For more updates on the Red Movement, follow Kitchenomics on Twitter and on Facebook.